People misunderstand the concept of magic and are trapped in superstitious beliefs that Magic is in fact used to harm while we forget Magic is all around us and within us. If used with unharmed intentions and done for good reasons we can create plenty of prospects and good fortune with magic and achieve our desires by having Faith and strong will power all along. Magic just does not work the way that people of today want it to. Magic has its limitations and its uses. It is not here to solve every aspect of life's problems and challenges and it is not a replacement for facing and accepting your responsibilities. Magic has its place and the results do not come without hard work and extreme dedication to your respected traditions. The results of Magic are also not going to just present themselves to you [in] an extremely visual manner. Magic (by whatever definition) requires dedication, concentration, and belief. Moreover, a religious ritual will accomplish nothing if it means nothing to those performing it. It is not the gestures or the words that make magic effective, but the power and the will within us that these things help to evoke. 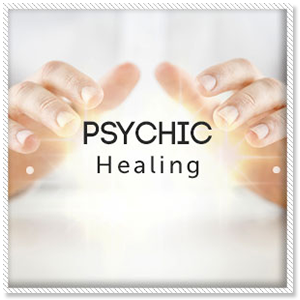 Suleena with her farthest faith in the Supreme power, Higher Energies and The Archangels designs are own spells according to the clients requirement and casts them with high and best intention for the client. She also prepares hand-made Magic Candles and meditate on them and give the clients to fulfill their desires. There are also made to order Spell Kits available which can easily be used by any person having strong faith and intent to accomplish their wishes. Tarot is an interactive divination system that uses a set of psychological archetypes -- represented by a deck of 78 Tarot cards -- to stimulate intuition and evoke new insights. 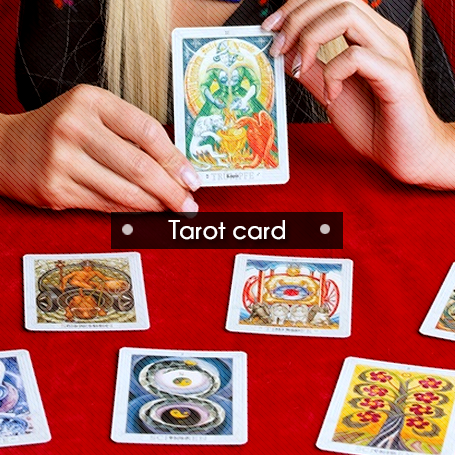 Tarot cards stimulate the subconscious part of your mind, the place where psychic abilities lie. Giving yourself and others Tarot readings will enhance your native psychic powers. Tarot will also help you make better decisions around the kinds of problems that logic can't handle. Suleena uses her Tarot Card Deck and Psychic Abilities to provide insightful readings to the clients and classifies the derivation of the trouble and after thorough understanding, she then endow with the best possible solutions. Vashikaran is the mystic art of attraction and influence. 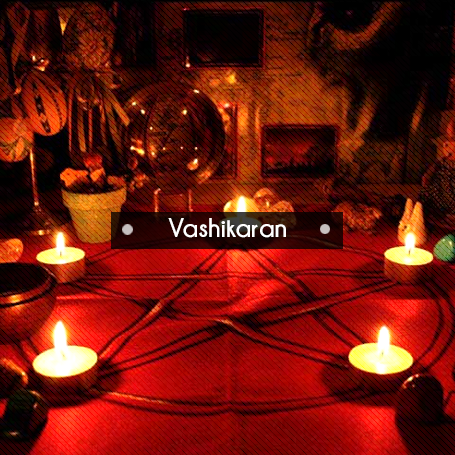 Vashikaran is the blend of two words Vashi and Karan. Vash refers to attract, influence the desired person whereas Karan refers to the technique of performing it. Vashikaran means to obtain the desired thing in a person’s life. Both Vashikaran & Love Spells may be used for attracting someone you love or for getting the desired output of some work. It’s a science for controlling speech, mind, feelings, action, thought and the behavior of any person. 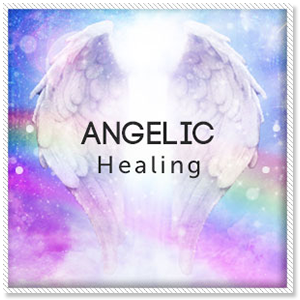 Know Invocation and Connecting with the Archangels. This course is designed for all those need to channelize with the beautiful light workers to heal your life, relationship, career, financial setbacks and your soul. All those who interested in developing their psychic ability or are already familiar with their Psychic gifts can choose this course to learn and enhance their knowledge. This course also includes Souls Journey, Meditations, and Connecting with your spirit guides, Spirit communication, Invocation of Angels, Ascendant Masters and Archangels. 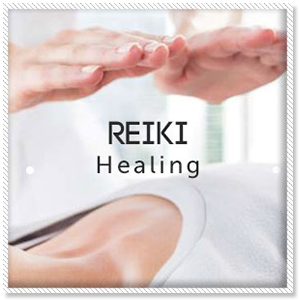 Reiki is a Japanese word for Cosmic Energy (laying-on hands healing technique). It is an ancient form of Tibetan healing, rediscovered in the late 1800s by a Japanese Allopathic physician & surgeon, Dr. Mikao Usui. It is a very simple yet powerful technique that can be learnt by anyone. 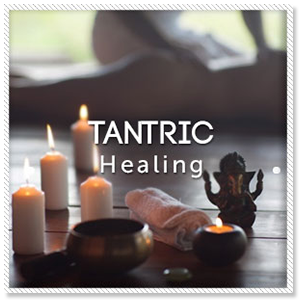 Tantrik healing methods are based on the ancient Indian traditions of tantra, a holistic mix of meditation, mantras and ritual practices that channelize divine energies from one being to the other. Specifically, tantric healing also includes ancient practices of Ayurveda and Spirituality. The tantric healer, through tantra, mantra and certain rituals seeks to affect the person’s karmic impressions. This is done to cure the person of his/her spiritual, mental and even physical imbalances.Often, the spiritual energies around us influence our well-being and peace. Our financial health, business growth, personal relationships and even our physical health get affected by the spirits or “vayu” (for their connection with the element of air) around us. However, an effective healing tantrik seeks proper communication with these spirits to understand their negative influences and get the person rid of any karmic debt. 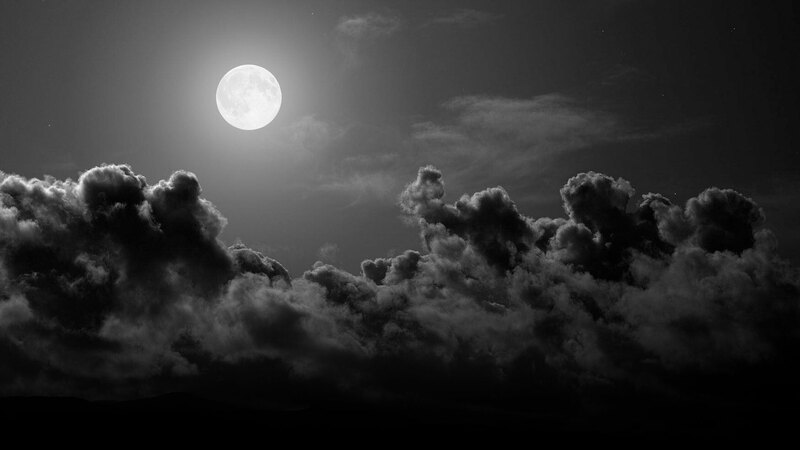 Wicca is religious belief system focusing on gods, goddesses, and the harmony of nature and love. People who practice this religion are trained to use their magic only for the prosperity of others and themselves. 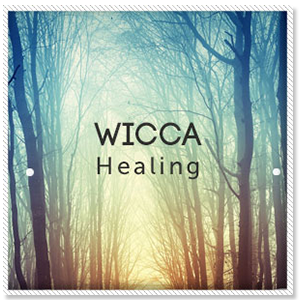 If you have any emotional or physical stress, you can heal yourself by following some simple Wiccan healing steps. One such ritual is by calling on the positive energies present around you and asking the divine spirits to heal you of your suffering. This can be done through the use of candles, incense, pure oils and a calm mind. For the first time, be sure to be led by a spiritual leader or an experienced Wiccan healer to guide you in the process. 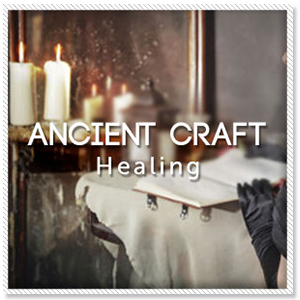 The healing advantages of craft can be many. Certain crafts can soothe your soul and give immense peace and rejuvenation to the mind. In ancient times, one’s art was considered to be an important mode of self-expression, interest and release. Take for example the Egyptian era whose cave paintings and sculptures continue to inspire us even today, or the ancient pottery and sewing techniques discovered back home in India. Now, in the modern world, these arts have been elevated from being mere cultural symbols to powerful tools that facilitate healing. Be it painting, pottery, designing, sculpting, crocheting, or even scrapbooking- these simple art forms often help to achieve well-being and inner peace through their calming and therapeutic effects. Do you have a business problem write to suleena she'll get back to you.